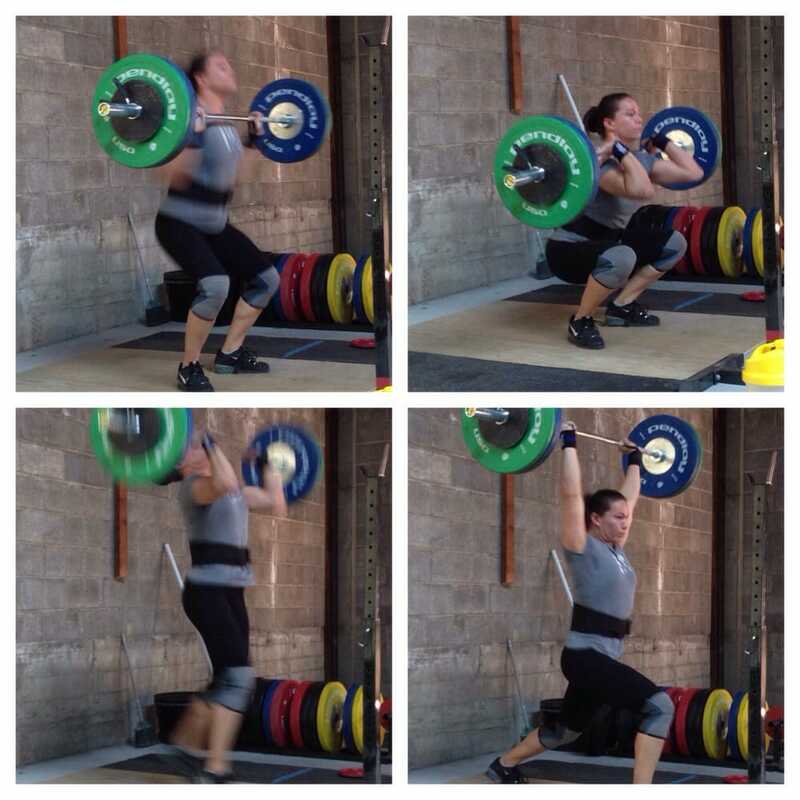 Pasadena Strength & Conditioning is an exclusive private personal training facility. In addition to individual and group training, PSC rents space to fitness professionals and coaches in and around the Pasadena area. With 2 locations in Pasadena, PSC offers over 17,000 sq/ft of clean spacious and unrivaled space to the Pasadena area and its adjoining cities. We offer a no frills approach to getting you into the best shape of your life without the hassle of memberships or annual contracts associated with other gyms. No memberships keep the experience personal and the results meaningful. 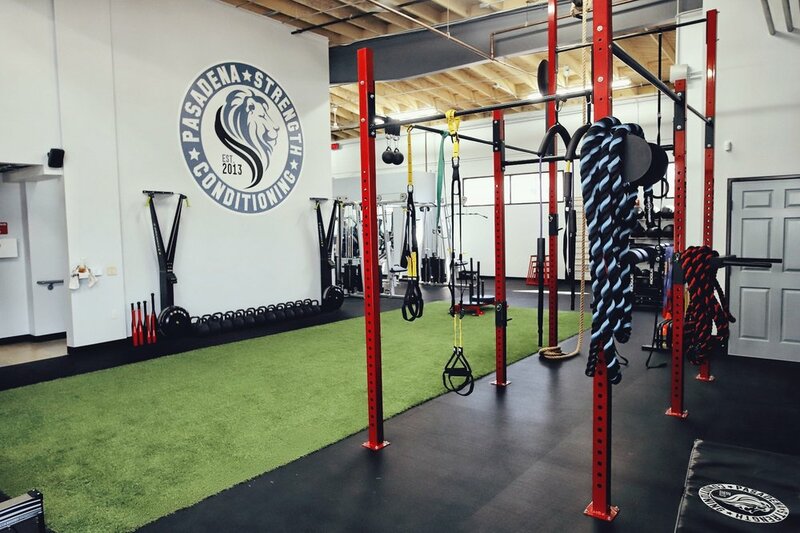 For fitness professionals, PSC compliments a variety of training styles within 2 facilities complete with plate loaded equipment, functional space and an open floor plan. With over 4K sq/ft of turf, tons of bumper plates and hundreds of feet of bar space there isn’t anything we can’t program for. Creativity and exercise science is at the forefront of program design regardless of age, limitations or fitness level. than to live life as a lamb."